Following Kurosawa’s accident in 1995 which left him wheelchair bound, his health began to deteriorate. While his mind remained sharp and lively, the body was slowly giving up. By the spring of 1998, the director was largely confined to bed in his home at Setagaya in Tokyo, spending his time listening to music and watching television. 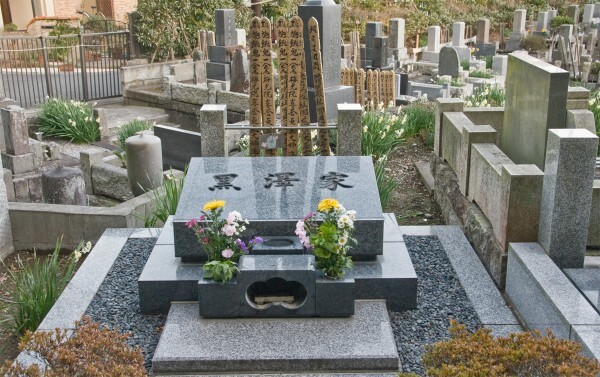 On September 6, 1998, Kurosawa passed away after a stroke. He was 88. Kurosawa’s death made the news around the world, with goodwill pouring from peers, film critics, journalists and audiences alike. A production of Kurosawa’s unfilmed late screenplay After the Rain (Ame agaru) was soon announced, with the film premiering at the Venice Film Festival in September 1999 and going on wide release in Japan on 22 January 2000. Co-produced by Kurosawa Production which was now run by Kurosawa’s son Hisao, After the Rain was something of an homage project in that it was directed by Kurosawa’s long-time assistant director Takashi Koizumi and featured many of Kurosawa’s regular cast and crew. The film earned an exceptionally warm reception around the world and remains a competent homage to the late director. The Berlin International Film Festival in 2000 was the host for another posthumous Kurosawa premiere, as Kon Ichikawa’s 74th film Dora-heita was screened out of competition. The film, which received its official release in Japan on May 13, 2000, was filmed from the screenplay written by the production unit Four Knights which Kurosawa, Ichikawa, Keisuke Kinoshita and Kobayashi had set up in 1969. Although a lovely tribute to the samurai films of the 1960s, the film is perhaps not entirely successful in its balance of humour and genre conventions. In the winter of 2001-2002, the Kurosawa Production licensed animated television series Kaze no Yojimbo aired in Japan. The 25-episode series is a contemporary reimagining of Kurosawa’s Yojimbo. Instead of the super samurai played by Toshirō Mifune in the original, Kaze no Yojimbo features a young man in his early twenties in a story whose pacing is closer to that of a detective story. In 2002, another of Kurosawa’s unfilmed screenplays was brought to the big screen with Kei Kumai helming a production of The Sea is Watching (Umi wa miteita), with Kurosawa Production also part of the production. Although not quite as overwhelmingly positively received as After the Rain had been, the film is nevertheless another beautiful work based on Kurosawa’s late contemplative style. In 2002 also two important documentary works were released. 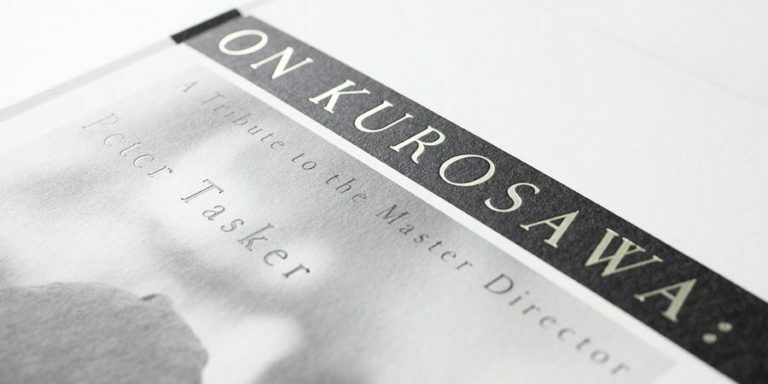 The Toho Masterworks series It Is Wonderful to Create explores Kurosawa’s films with interviews and archival material and its episodes have been included on many home video releases of Kurosawa’s films. Meanwhile, Stuart Galbraith IV’s gigantic English language dual biography The Emperor and the Wolf: The Lives and Films of Akira Kurosawa explores the lives and works of the two men whose careers were for two decades so closely linked. The 50th anniversary of Seven Samurai was celebrated in 2004, with Kurosawa Production cooperating on the animated television series Samurai 7 and the video game Seven Samurai 20XX. Both were based on Kurosawa’s film but transported the story to a futuristic setting with a younger audience in mind. The 2000s also saw another important development in the continuation of Kurosawa’s posthumous legacy as his films became increasingly available on home video formats such as DVD and later Blu-ray. For English speaking audiences, the Criterion Collection (USA), the British Film Institute (UK) and Madman Entertainment (Australia) have become the primary sources for Kurosawa’s works, with the first mentioned especially highly regarded for their restoration work and the overall quality of their releases. In Japan, Toho and other film companies have similarly remastered and released all of Kurosawa’s oeuvre on both DVD and Blu-ray. Hand in hand with the new home video releases and the increased public availability and awareness of Kurosawa’s works also came a string of book publications which have further helped to keep Kurosawa’s name and works relevant to modern audiences. The late 2000s also saw a resurgence of remakes based on Kurosawa’s films. In 2007, the Japanese television station TV Asahi produced and aired small screen remakes of High and Low and Ikiru, while a separate Sanjuro remake directed by Yoshimitsu Morita had its premiere that same year in Japan. In 2008, Hidden Fortress: The Last Princess, a Japanese film based on Kurosawa’s The Hidden Fortress, likewise premiered in Japan. Unfortunately, none of these films were able to approach the quality of the originals. The centenary of Kurosawa’s birth was celebrated in 2010 under the AK100 banner, with preparations led by Kurosawa Production starting a few years earlier. Related events around the world included new home video releases as well a touring exhibition which visited a number of countries and displayed Kurosawa’s paintings and drawings. However, the event with the most lasting importance was the opening of the Akira Kurosawa Digital Archive, which made available over 20,000 scanned documents, including screenplays, photos, storyboards, drawings, notes, newspaper clippings, personal scribblings and more. The AK100 project also announced plans to complete Kurosawa’s unfinished 1983 documentary on Noh theatre as well as the production of an animated film based on Kurosawa’s unfilmed screenplay The Masque of Black Death, yet both projects remain unrealised and their current status is unknown. In the spring of 2011 there was a string of bad news from the Kurosawa camp, starting in early March with the closure of the Kurosawa museum in the Japanese city of Imari. The museum had been only a temporary space which opened in 1999 as a place holder for a permanent museum that ultimately never materialised. Rumours about cash trouble and financial mismanagement at the Akira Kurosawa Foundation, a non-profit organisation responsible for the museum plans and closely connected to Kurosawa Production, had emerged already in late 2010, and they turned out to accurate as the Foundation dissolved soon after the Imari museum’s closure. A month later, DesignEXchange Co, a Japanese company connected to Kurosawa Production that had purchased rights to Kurosawa’s screenplays back in 2007, also went bankrupt and was dissolved. In more positive news, 2011 also saw the premiere of a Thai film remake of Rashomon titled At the Gate of the Ghost, while in 2013 another TV Asahi remake was broadcast, this time based on Stray Dog. Again, neither film can be said to fight in the same category as the originals. 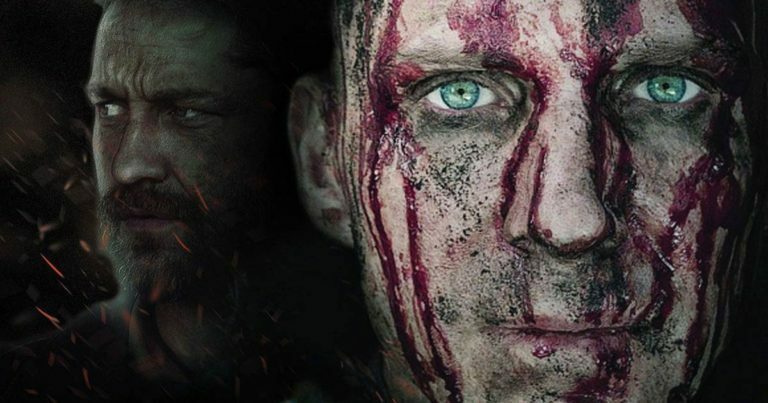 In 2014, the first film produced by Kurosawa Production Co in over a decade premiered at the Rainfance Film Festival in London. The film, titled The Hound of Heaven, was written and directed by N.D. Wilson and based on the English poet Francis Thompson’s 182 line poem of the same name about a girl believes that she is fleeing death, when she is actually running away from her only chance at life. 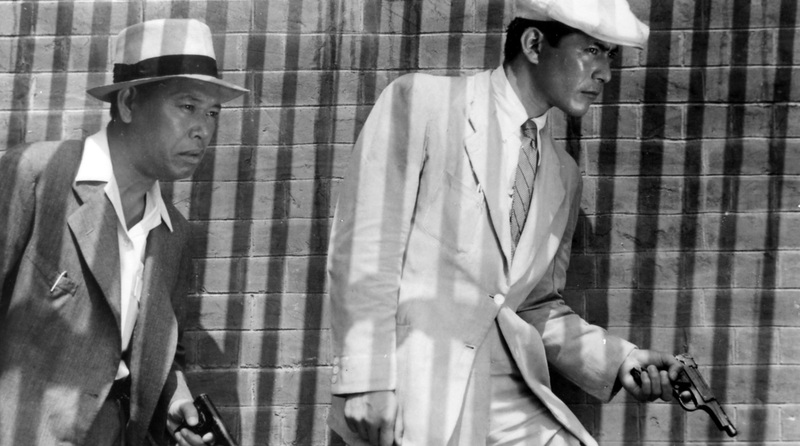 Over 70 years after his debut as a filmmaker and almost two decades after his death, Akira Kurosawa continues to move audiences and influence filmmakers around the world. 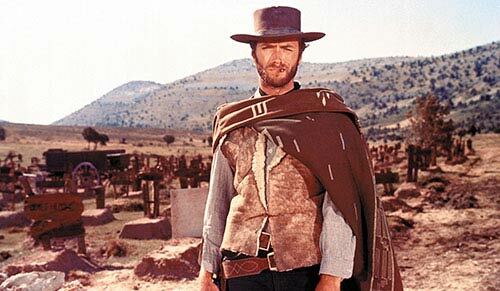 His style and technique have become an integral part of the international language of cinema, while the stories that he told and the issues that he tackled remain both relevant and fresh to modern audiences. By now it seems safe to say that Kurosawa’s name and works have become a fundamental part of our global cultural canon and that they will live on alongside those of other artistic geniuses that history has produced. This Akira Kurosawa info page was last updated on February 24th, 2015.